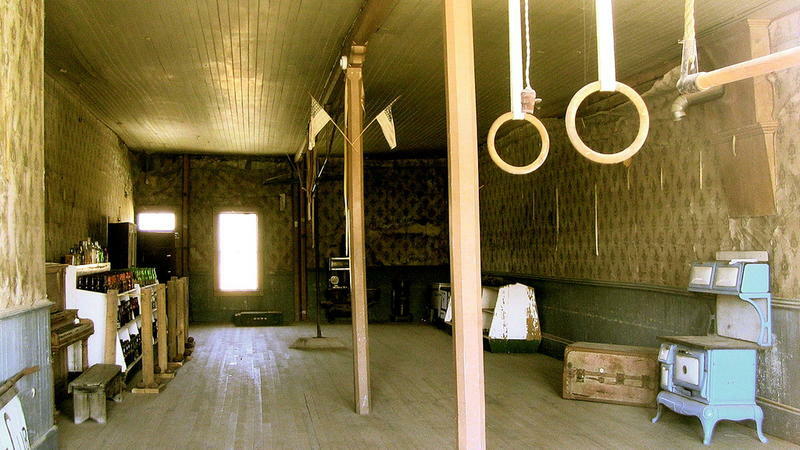 Once a booming mining camp, Bodie, California, just east of the Sierra Nevada mountains, is now a perfectly preserved time capsule of life in the early 20th century. School lessons are still written on the chalk boards, pool sticks sit idly on the the tables, and beds remain unmade and disheveled — so what happened to this once sprawling epicenter? At its height, Bodie was once home to more than 10,000 people, and boasted nearly 2,000 buildings. 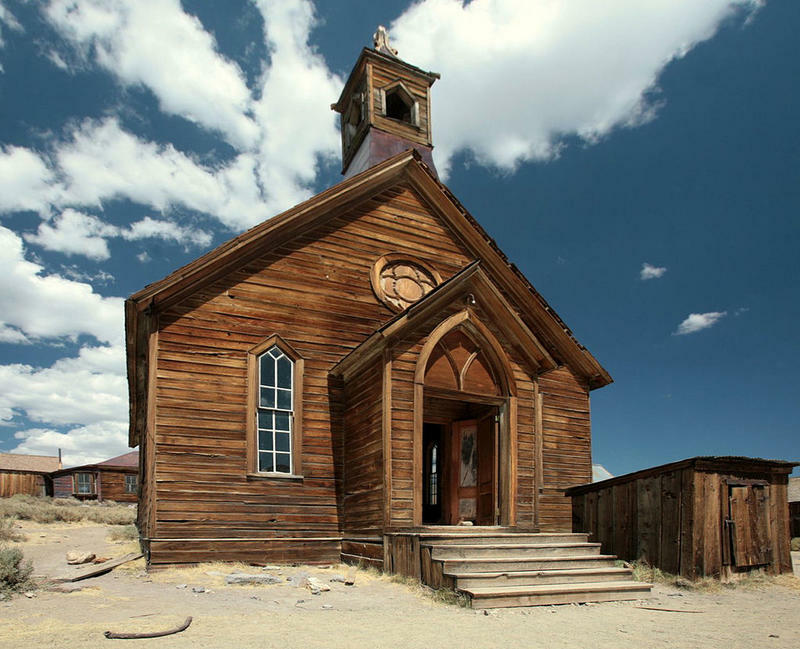 After prospectors discovered gold near the town in 1859, Bodie became one of the many destinations for people looking to cash in on the get-rich-quick lifestyle of the gold rush. 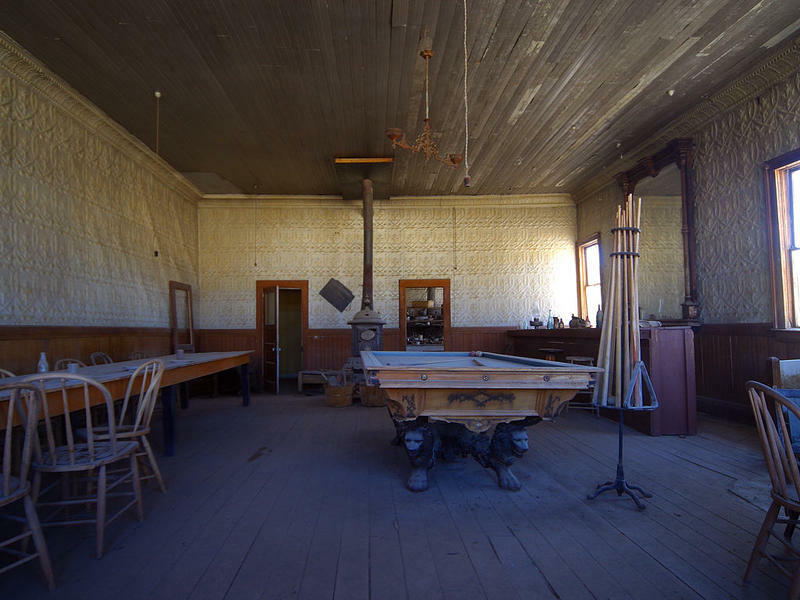 Complete with its own Wells Fargo Bank, several daily newspapers, and 65 saloons to choose from, Bodie had much to offer. The circumstances that led to the growth of Bodie also led to its downfall. 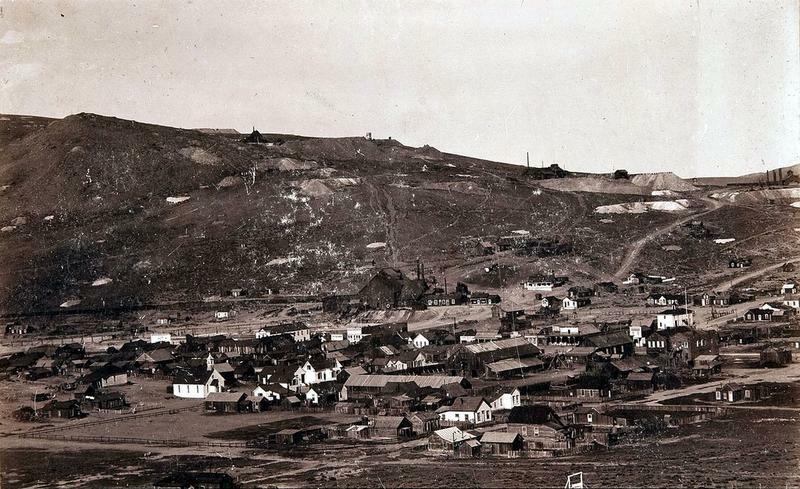 The discovery of gold on other towns such as Butte, Montana and Tombstone, Arizona attracted away much of the mining population of Bodie. Soon the mining camps closed, and in 1917 the Bodie Railway was abandoned and its tracks were scrapped for iron. By 1942, the last post office in Bodie had shut down, and its transformation into a ghost town was complete. 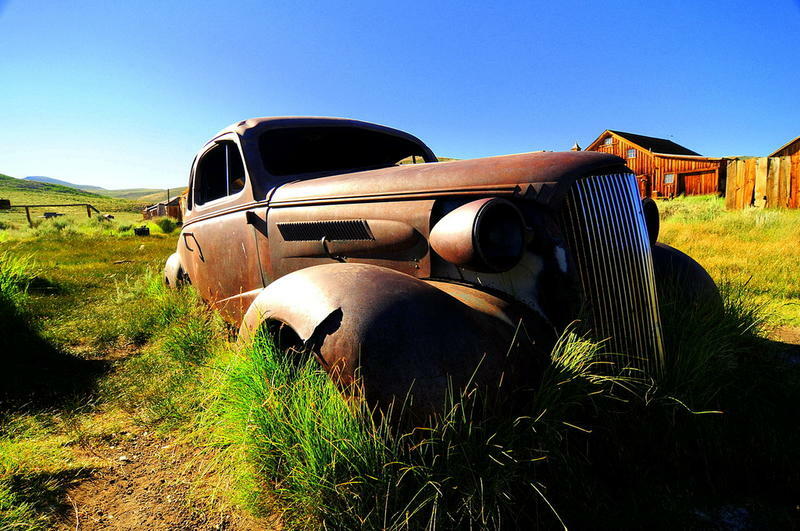 Nowadays, Bodie is an authentic ghost town offering more than 200,000 yearly tourists a glimpse of life in the Wild West. It became a National Historic Landmark in 1961, and a State Historic Park in 1962. Here's a video clip to take you on a virtual tour.